FREE SHIPPING ON ORDERS OF $275 or more and weight up to 10 lbs (before taxes) in Ontario. For orders under $275 (before taxes) and weight up to 10 lbs, flat rate of $14.95 in the GTA and surrounding area will apply, and up to $30.00 for rest of the Ontario will apply. Rest of the part of Canada or USA the nominal shipping charges will apply depending on the size and weight of the box/boxes. 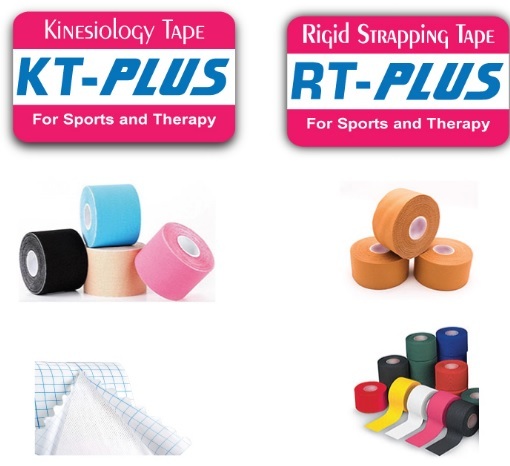 Heavy items & big boxes which is more than 10 lbs for example Ultrasound Gel, Table Papers, Alcohol, Home Healthcare products etc. are subject to additional shipping charge, the nominal shipping charges will apply depending on the size and weight of the box/boxes. 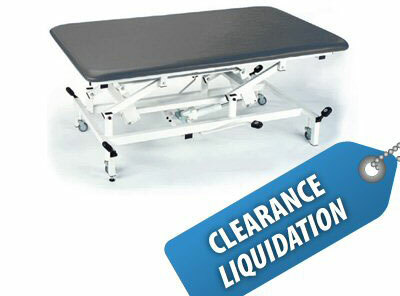 Bed, Tables and other heavy healthcare items may be subject to a shipping charge. Please do inquiry before ordering. Shipments are couriered via Ground Standard. Extra surcharges will apply for any rush orders. At SURGUIN, we stock most colors, sizes and types of the product. For item(s) not in stock SURGUIN will ship the item(s) as soon as it is available in the stock. Under exigent circumstances due to weather, pandemics or other related circumstances, certain item may be on backorder indefinitely until unless notify. If you have any question or concern regarding our Shipping & Handling Policies or want to inquire the shipping charges before ordering any specific product/products, please do give us a call at 1-855-880-7874.